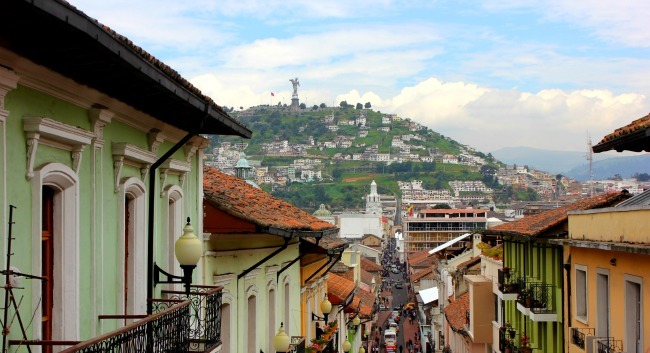 Looking at the Spanish colonial architecture of downtown Quito, Ecuador, I’m remembering my first day, exploring the city and getting into the swing of this Latin American centre. 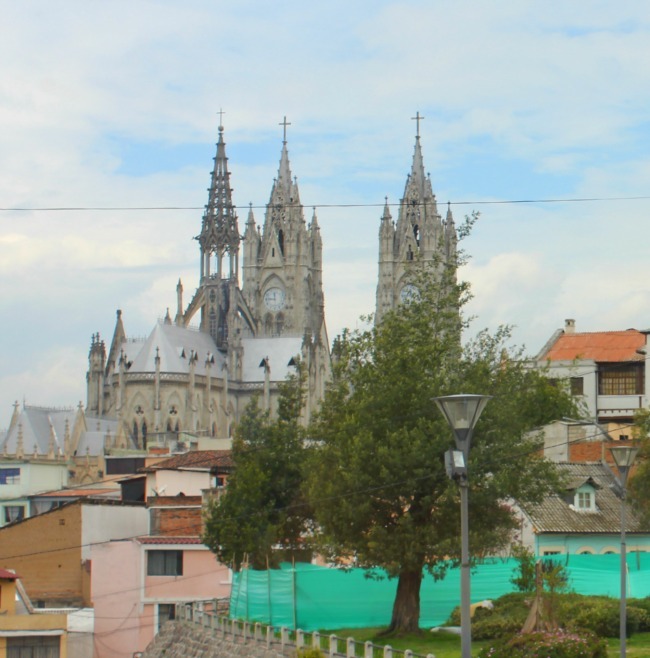 I took a bus tour around the downtown to get oriented, and was pleassantly surprised by the colourful buildings, the wrought iron balconies and the endless people – tourists from North America and Europe, Spanish speaking locals drinking coffee and many indigenous people selling their wares of fruit, flowers and street food. 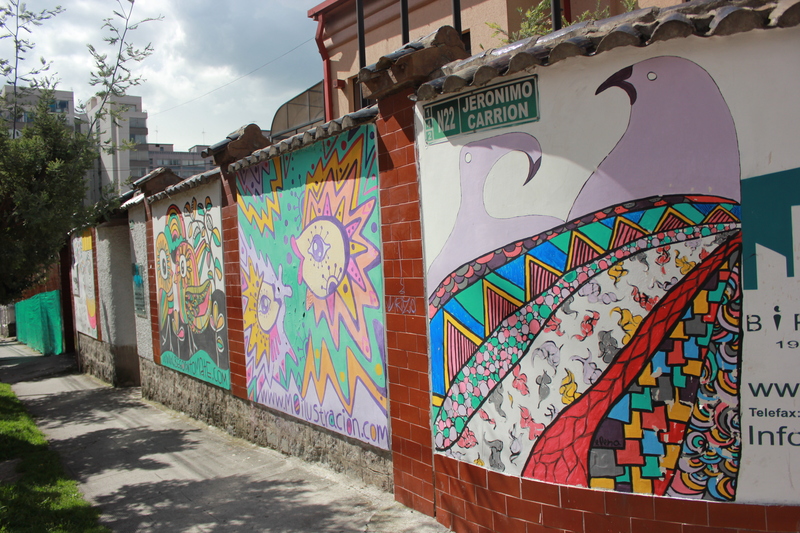 After my dose of churches and other unique monuments, it was all about the street art for me – colourful, bold and spotted anywhere and everywhere, it captured my attention for several hours as I walked the streets and got into the rhythm of Quito. 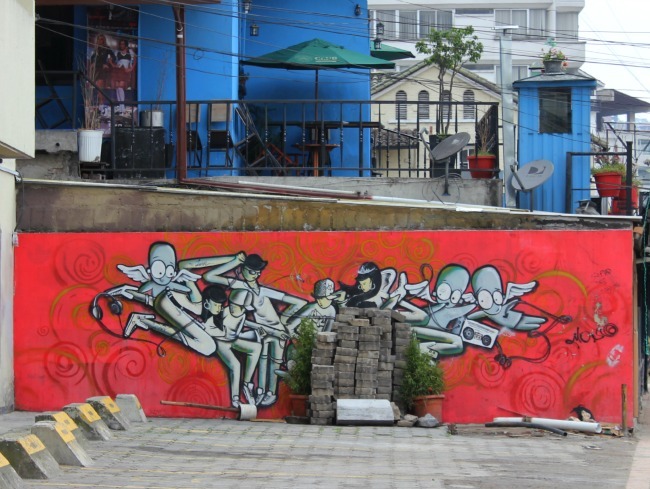 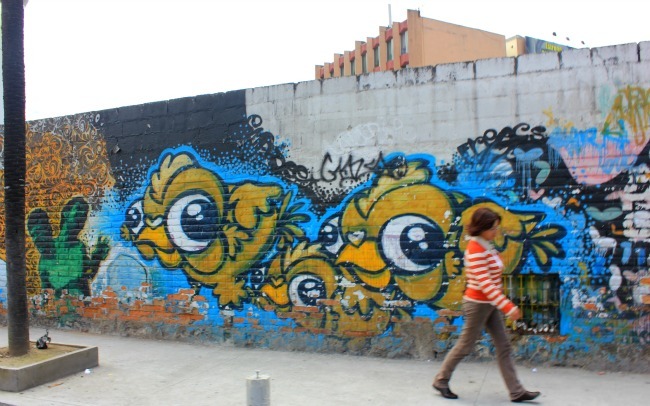 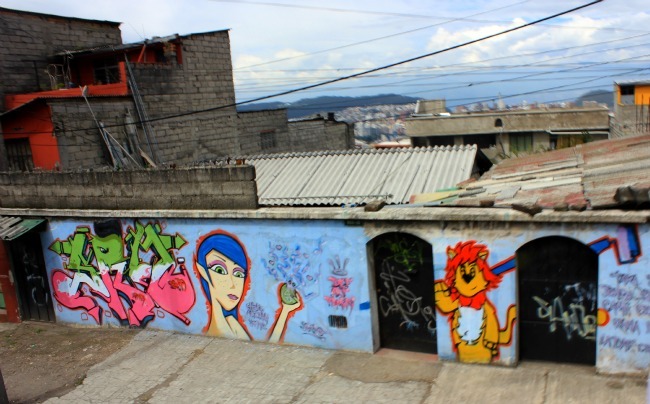 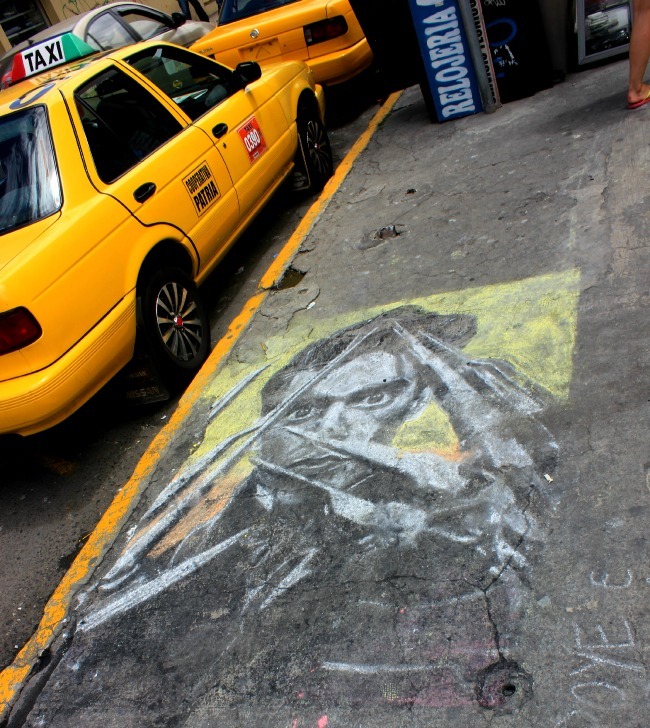 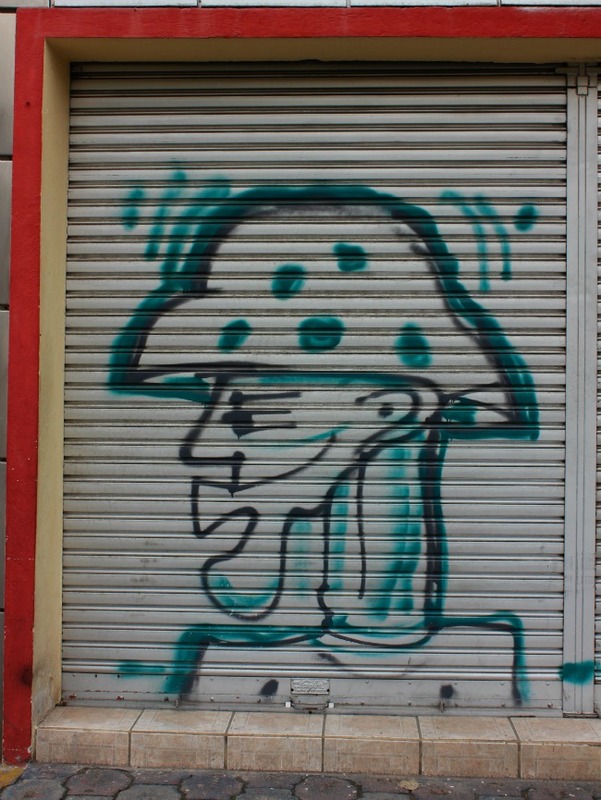 From pop culture references to animation influences, Quito graffiti artists are welcoming visitors with endless creations.